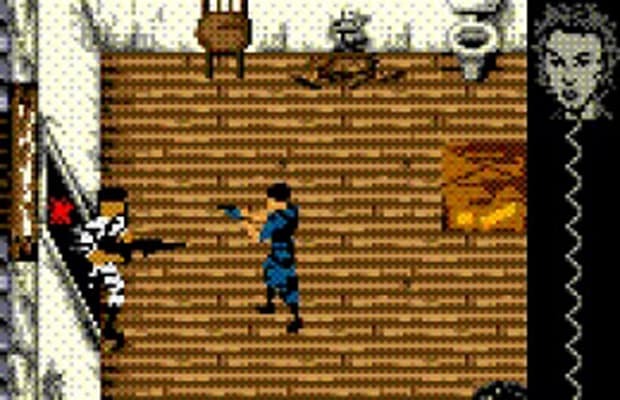 The companion game to the classic Perfect Dark on N64 couldn't match its unrivaled counterpart, but it did have some pretty incredible graphics for a Game Boy Color game. If you were addicted to playing Perfect Dark multiplayer as a kid you probably begged your parents to buy the Game Boy version for you based on name recognition alone. Hopefully you weren't disappointed when you found out it wasn't quite as good—because there was still a lot to enjoy here.